A deadlocked jury prompted a judge to declare a mistrial Friday in the case against a man charged with murder in the 2002 disappearance of his 2-year-old stepson in San Diego. 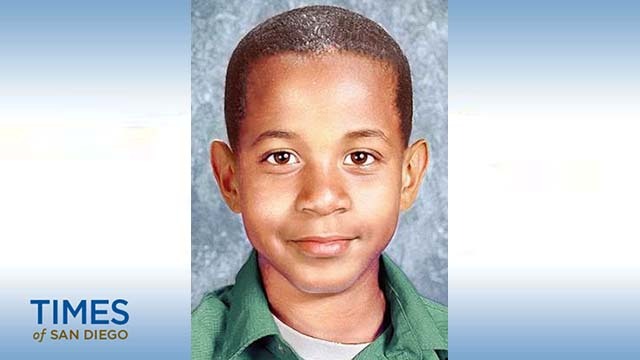 Tieray Jones, 39, reported Jahi Turner missing from a Golden Hill park on April 25, 2002. The child’s body was never found and Jones was charged with murder in 2016. A jury foreman told Judge Joan Weber that jurors were deadlocked 2-10 – – two for guilty and 10 for not guilty — on second-degree murder. Jurors were also deadlocked 10-2 — 10 for guilty and two for not guilty — on a lesser included offense of involuntary manslaughter. A status conference is scheduled Wednesday to map out the next step in the case. Tramane Sampson, Jahi’s biological father, told reporters he was “frustrated” that the jury couldn’t come to a decision. Sampson said he was sure Jones was responsible for his son’s death. Sampson said he saw “guilt” when he observed Jones in the courtroom. 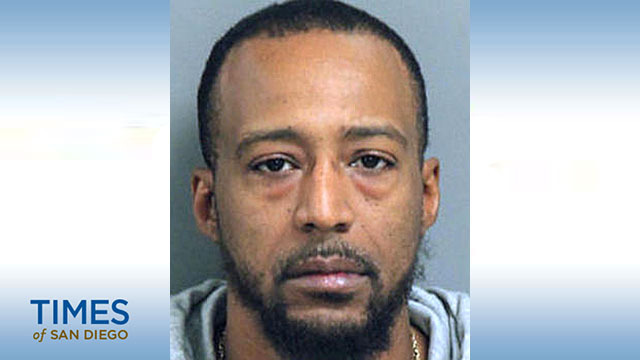 In her closing argument, Deputy District Attorney Nicole Rooney said Jahi Turner died on the second day he was being watched by Jones, either by inflicted injury or as the result of an accident. Jones got rid of the child’s body and fabricated a story that Jahi was kidnapped from a park about a mile from their Golden Hill apartment, the prosecutor alleged. Jones was watching Jahi while the child’s mother, his wife Tameka Jones, was out to sea with the Navy. The defendant had no money and was frustrated with Jahi wetting the bed, Rooney said. “I don’t want him (Jahi) hating me for something I can’t control,” the defendant wrote in the journal. Deputy Public Defender Courtney Cutter told the jury that law enforcement focused on Jones as their suspect from the beginning. “Mr. Jones has always, always been their guy,” Cutter said. “If he (Jones) killed him for wetting the bed, why is he writing about it the next day?” Cutter wondered. Jones was arrested in April 2016 in North Carolina and brought back to San Diego to face the murder charge.